Amazing Business Opportunity!!! 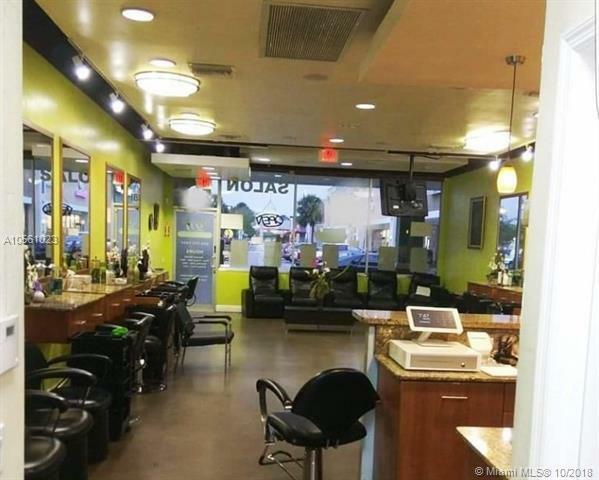 Upscale well established hair and beauty salon. The business has been in operation for 8 years and is located in high traffic plaza with major anchors on University drive in Pembroke Pines. Excellent books and records and extensive customer database. 8 Hair stations with possibility to add more, 2 shampoo bowls. Separate room for manicure table and pedicure station. 1 facials and treatments room. Reputable stylists and barber who are employed as 1099 contractors. Do not disturb occupants. Includes, furniture, fixtures, equipment and inventory. May qualify for EB-2 Investor Business Visa.